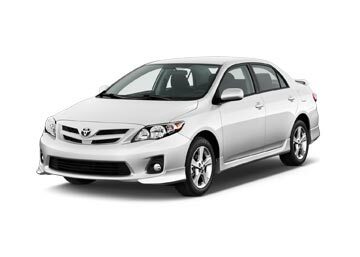 Grab pocket-friendly car hire deals for Atlanta Airport from the leading rental suppliers. Choose from fuel-efficient compact cars to feature-rich luxurious sedans and book the one that suits your budget. With us at Global Car Rental, reserving a car rental for Atlanta Airport is a time-saving affair; we allow the travelers to book with us in three simple steps: Search, Compare and Reserve. 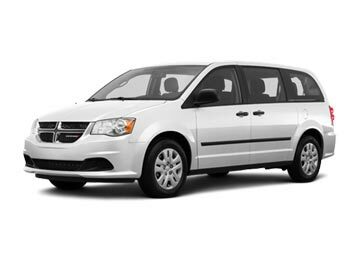 Our partner car rental suppliers like Avis, Hertz and Alamo offer a great variety which tends to cover all categories from an economy, mini, compacts and sedans to SUVs to multi-seaters like 8 or 9 seaters. 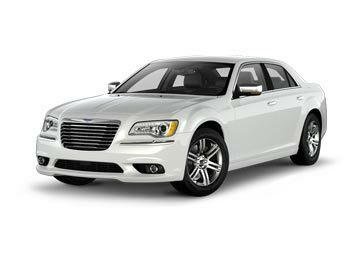 Our car rental suppliers offer the one-way rental option with deals available for pickup at Atlanta Airport; and not just this they also offer various inclusions and add-ons, which further makes the deals really appealing. 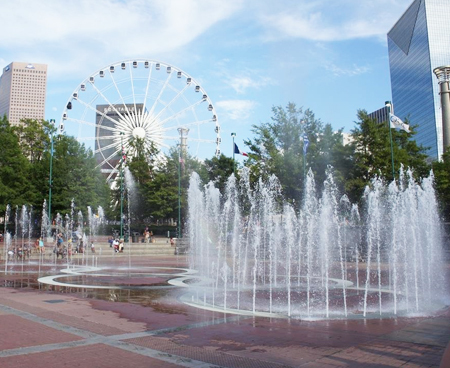 Hence, book with us and take away the best-packaged car hire deal for Atlanta Airport. Also known as Hartsfield–Jackson Atlanta International Airport, this airport has been the World’s busiest since 1998 and when it comes to the total number of landings and take-offs, it has been the first since 2005. This airport serves the city of Atlanta in Georgia, USA; and provides flights to about 207 domestic and international destinations. Most of its flights are provided by airlines which act as the hub for the airport, namely Delta Airlines, Delta Connections and ExpressJet. ATL provides access to the wireless internet; whatever the device is, a laptop or a smartphone, the travelers are free to use limitless WIFI available free of cost. Atlanta Books and News, Brooks and Brothers, Johnstons and Murphy etc are some of the shops which are available at ATL; the list is really long!! Three Taverns Craft beers, Boar’s Head Deli, Pink Berry, Piece of Cake are some of the dining places which are available at ATL; such venues are available all over the airport at various terminals and concourse spaces. Advantage rent a car, Avis, Alamo, Hertz and SIXT are some of the car rental supplier’s names which operate at ATL airport at its Rental Car Center. Grab a high-quality rental car at Atlanta Airport without exceeding your budget; Global Car Rental is affiliated with the leading car suppliers and hence, offer highly economical rental cars at Atlanta Airport. Alamo, Sixt, Dollar and Thrifty are the car suppliers registered with us for Atlanta Airport. 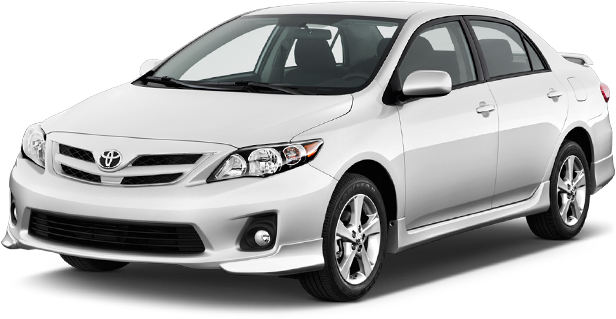 For an affordable and reliable car rental service in the US, you can rely upon us. In association with some of the most trusted car hire suppliers, we cover every major city, airport and various tourist attractions in the country. Following is a list of some of the most locations in the US. For more locations, use our booking form.